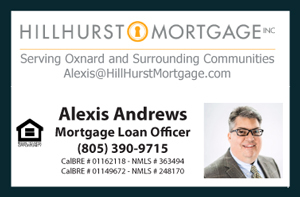 I would like to share the latest Oxnard CA Million Dollar Homes for Sale as of August 21, 2014. The properties listed here include Million Dollar Single Family Homes, Houses, Condos, Townhouses, and Real Estate Listings for Sale in the California city of Oxnard priced above $1,000,000. Oxnard has much to offer. Located on the beautiful Southern California coast, nestled about 60 miles north of Los Angeles and 35 miles south of Santa Barbara, Oxnard prides itself on its rich diversity and culture. Enjoy an almost endless summer with average annual high temperature of 73 degrees- by the Sea. The city boasts some of the richest agricultural land in California and provides all the amenities of an ideal coastal community.